Are you sales turning cold? Heat them up with this life like Fire Extinguisher stress ball. 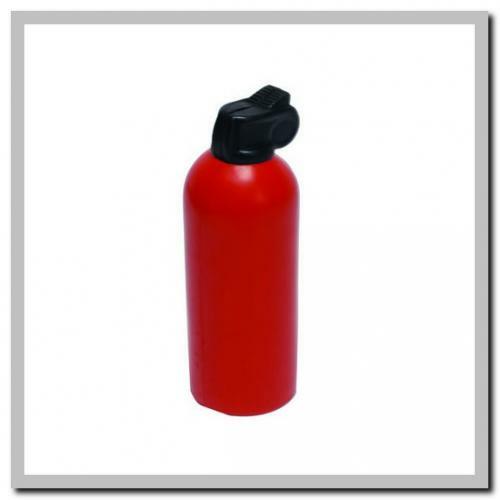 Put a custom imprint on the body of this fire extinguisher stress reliever and take them on the road. These fire extinguisher stress balls are wonderful give-a-ways for all promotions. Item Size : 4-1/2 x 1-1/2 dia.